Some concert halls feel like chapels. Hallowed walls vibrate a warm room tone; the masterful lights transport the listener to another realm where music has color and pulse. Attend enough shows at the same spot and the venue starts to feel like a friend. Any more than that and it’s a music family dwelling, or a church. To San Francisco concertgoers of a certain era, the Warfield felt like one of those places. 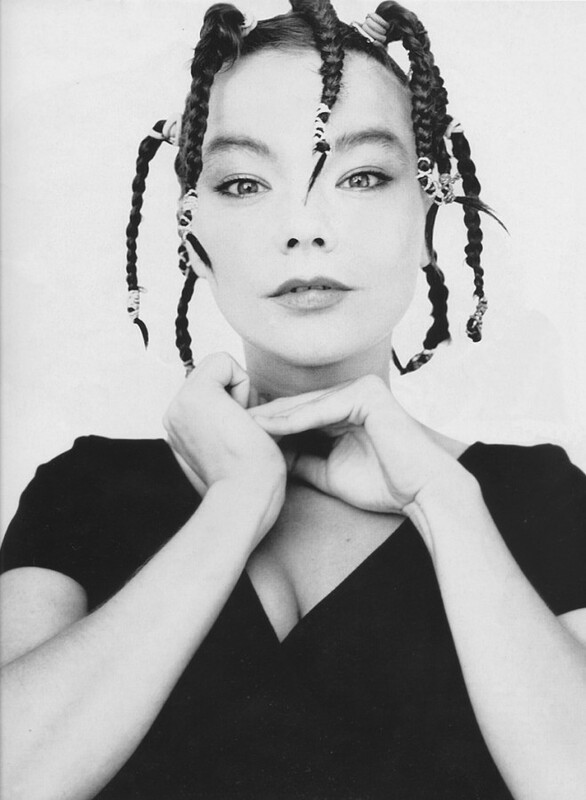 Twenty years ago this week, for my nightlife column “Dilettante,” I saw Björk there. 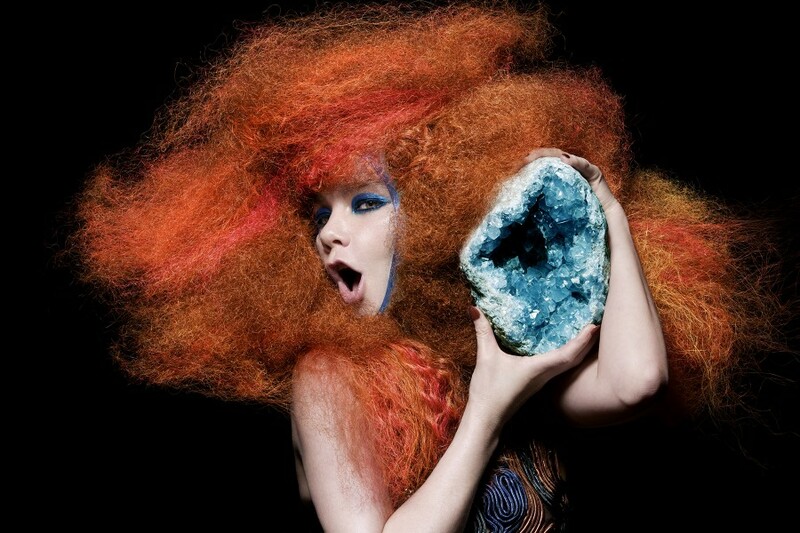 In her thirty-plus year career, Björk has composed and facilitated some of the most complicated, clean, angular neo-classical dub space opera (along with corresponding fashions and collaborations) a woman has ever produced. Her music, timeless and quite inexplicable, empowered grrrls to riot, even quietly in their own arctic spaces — and on this night in 1998 Björk filled the Warfield with other women who wouldn’t fit in, and we howled along to her oddities like she was the coyote mom.